On January 28, 1903, George F. Tibbits, an Inter-State Secretary from Washington, D.C., delivered a speech to Elkins citizens at the Opera House regarding the work of the Young Men’s Christian Association throughout the world. The hall was crowded and there was considerable interest in the concept. At the conclusion of Tibbitts’ address, a poll was taken to determine how many people were interested in joining the association, if established in Elkins. About 100 people declared their interest and it appeared that sufficient money could be raised to fund a local chapter for the first year. An organizational meeting was soon held. Directors and officers were elected from those expressing an interest in serving, as well as those pledging support. Mr. H.R. Warfield was elected chairman and Mr. C.S. Robb acted as secretary. Stephen B. Elkins was the first president of the local association. Meetings were held in the Harvey Building on Davis Avenue and later in the Cobb building (the old Davis Trust Company). In October 1903, the association accepted the offer of Mrs. Stephen B. Elkins to erect a building for the association at the northeast corner of Davis Avenue and Fourth Street at a cost of approximately $25,000. In November 1906, with the building almost complete, Mrs. Elkins agreed to partially furnish it, but the association was to obtain the remaining furniture and the equipment necessary to utilize the building in the future. Finally, after five years of organization and planning, the Young Men’s Christian Association of Elkins officially accepted the gifts of Mrs. Elkins and opened its doors to the public on Wednesday, March 11, 1908. 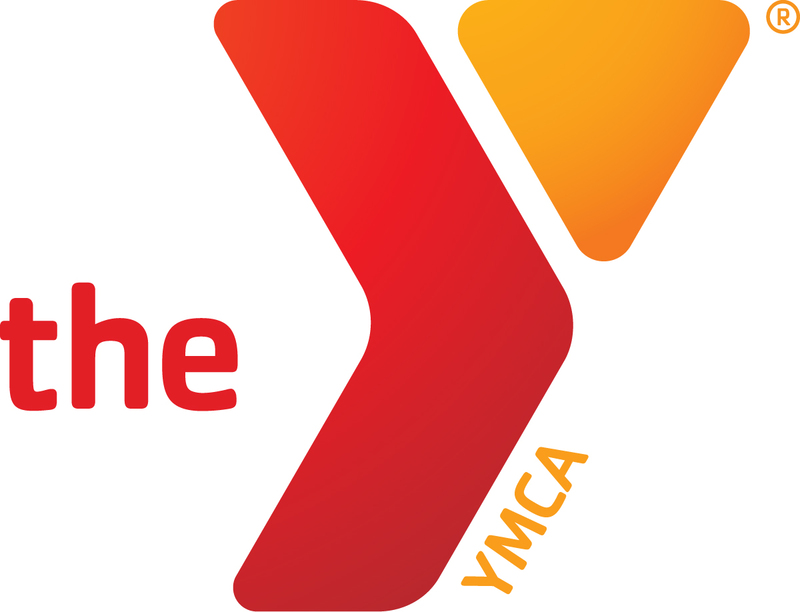 During the open house more than 1,000 people visited the new YMCA. 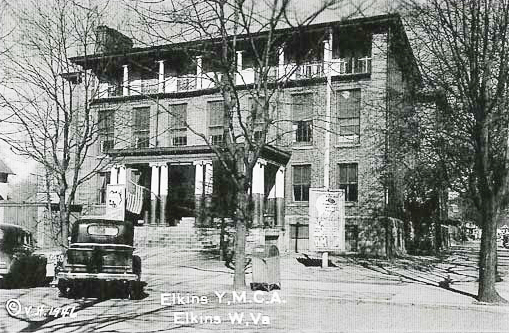 The Elkins Y was one of the first associations in West Virginia to build such a center, offering new opportunities to individuals within its community.